Big Brothers Big Sisters is recognized as the single most effective prevention-based mentoring program in the United States. At-risk children ages 6-15 are carefully matched with caring adult mentors, who help them reach their full potential through one-to-one relationships built on trust, friendship, consistency, support, and guidance. 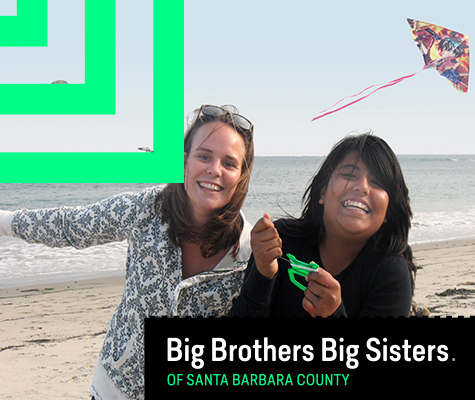 Every year, volunteer Big Brothers and Big Sisters help improve the lives of more than 200 youth in Santa Barbara County, many from single-parent, low-income homes.